Photo by Stella Caraman / Unsplash. All you ask for is a fresh coat of powder and brisk mountain air. 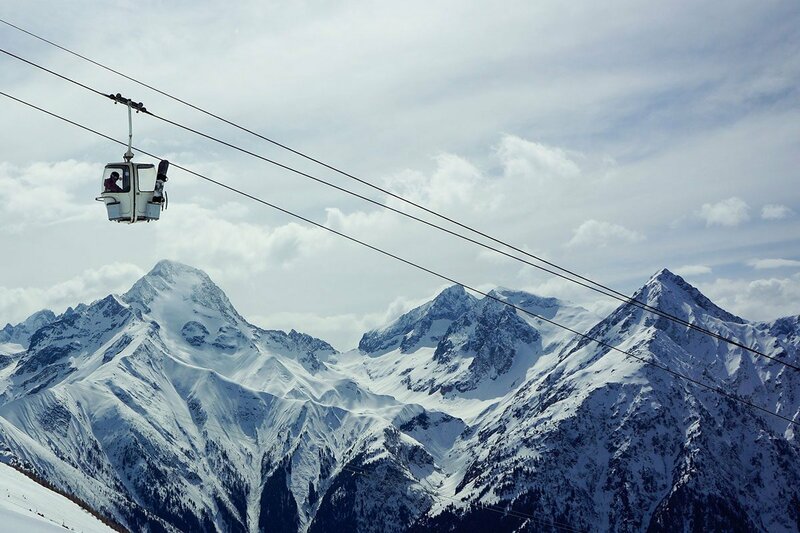 Make the most of this year's ski season by stocking up on clothes designed for warmth, innovative new gear, and beauty buys that protect your skin from the elements. 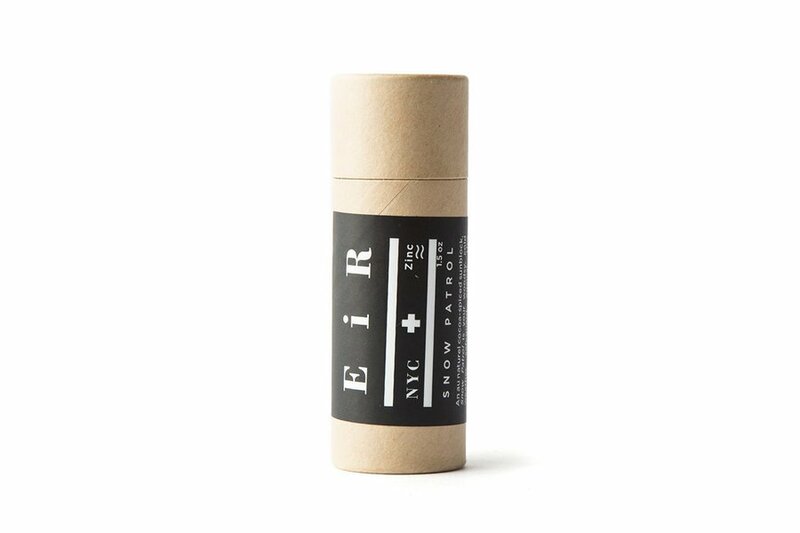 Tuck a small aromatherapy elixir in your pocket for a quick energy boost on the go. A few deep inhalations will have you feeling clear-headed, energized, and ready to conquer that black diamond. 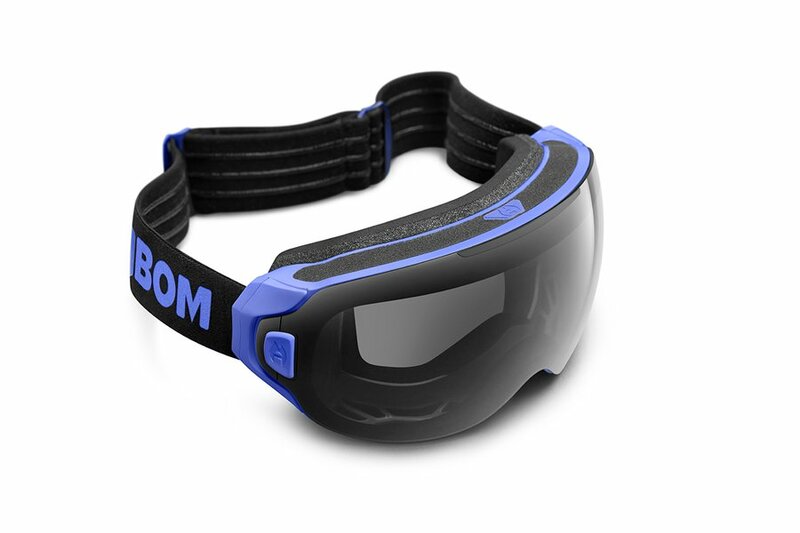 The first snow goggle with active anti-fog technology has finally arrived after a successful Kickstarter campaign. The handsome piece of gear comes with a thin, adjustable heater to maintain a temperature higher than dew point to keep fog at bay. 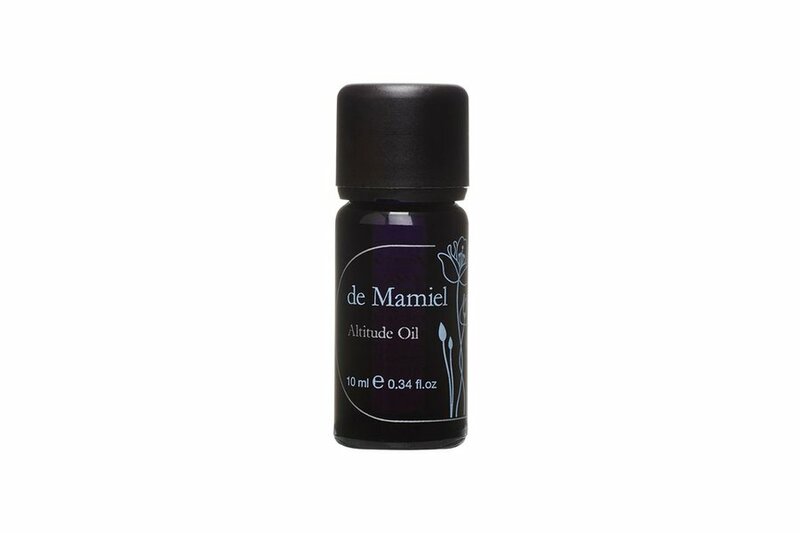 Swipe an all-natural cocoa-spiced sun stick on your face to protect cheeks and nose from UV rays and free radicals. Last one to give up your Uggs? 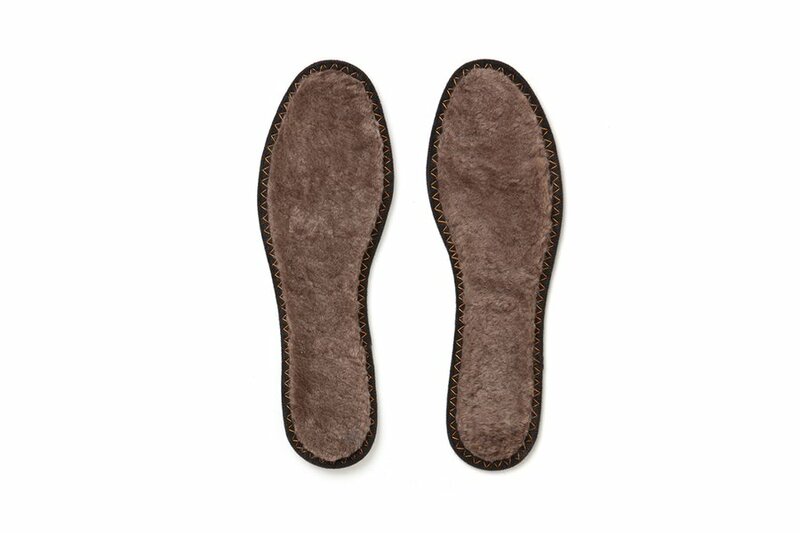 Add a pair of luxurious sheepskin insoles to your boots or après ski shoes for comfort and warmth without the shame. 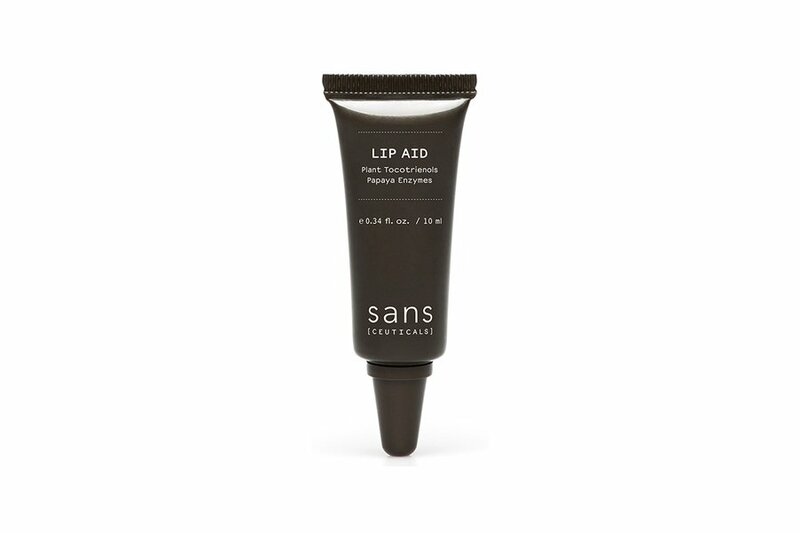 Protect parched and dehydrated lips with a targeted treatment made from mango butter, papaya enzymes, carrot seed oil, and calendula. 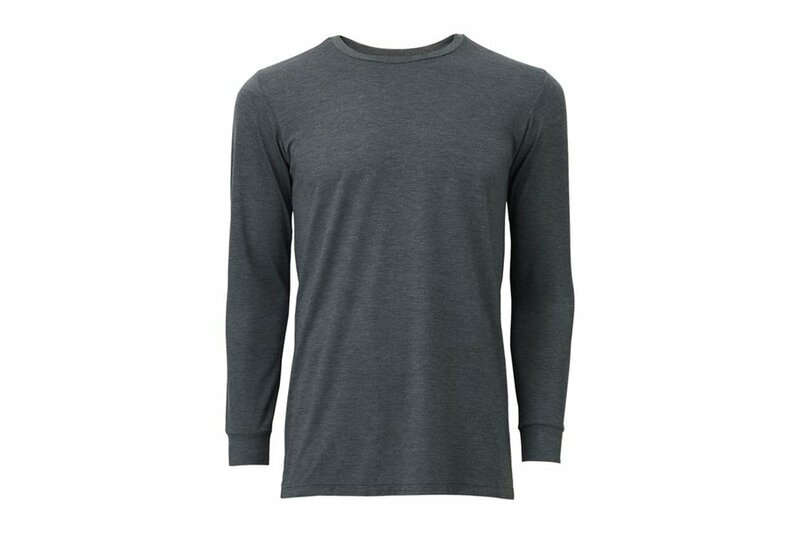 Stay warm and dry with a base layer constructed from Uniqlo's surprisingly affordable Heattech line. Pants and shirts come in several styles and patterns specific to both men and women. 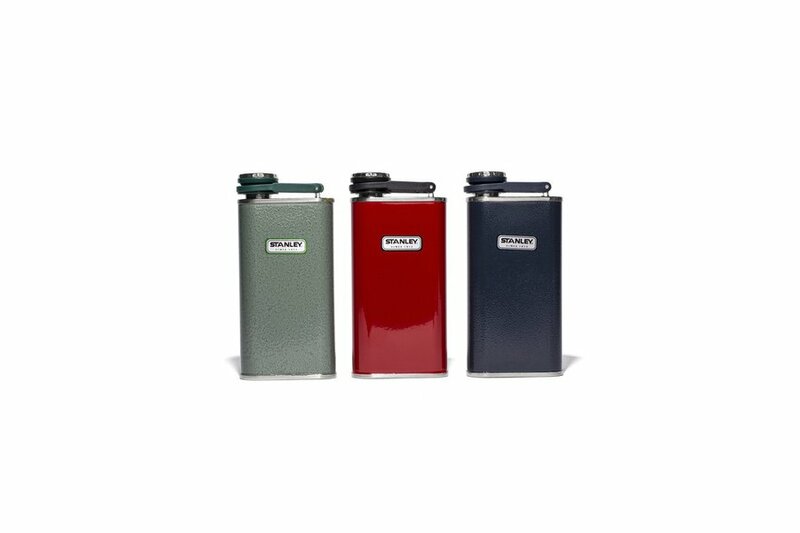 A slim, retro stainless-steel flask makes it easy to heat up with a quick tipple. 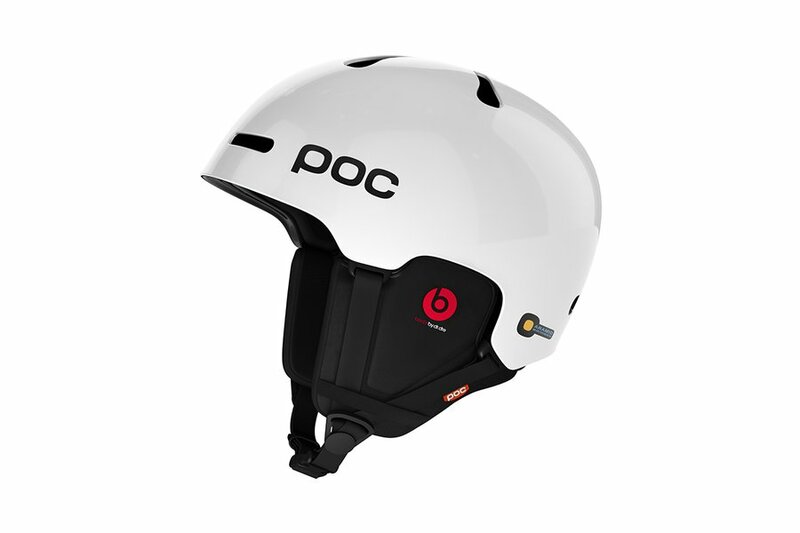 Listen to your favorite tunes while navigating the slopes with a lightweight helmet that includes built-in Beats by Dr. Dre headphones. 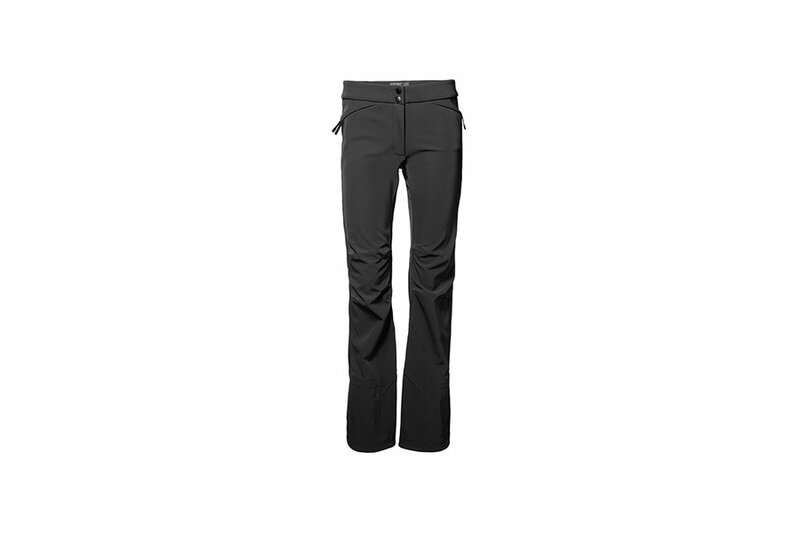 A good-looking, slim-fitting, and water-resistant pant is hard to come by. Nab a pair of these for your collection of stylish winter sports gear. 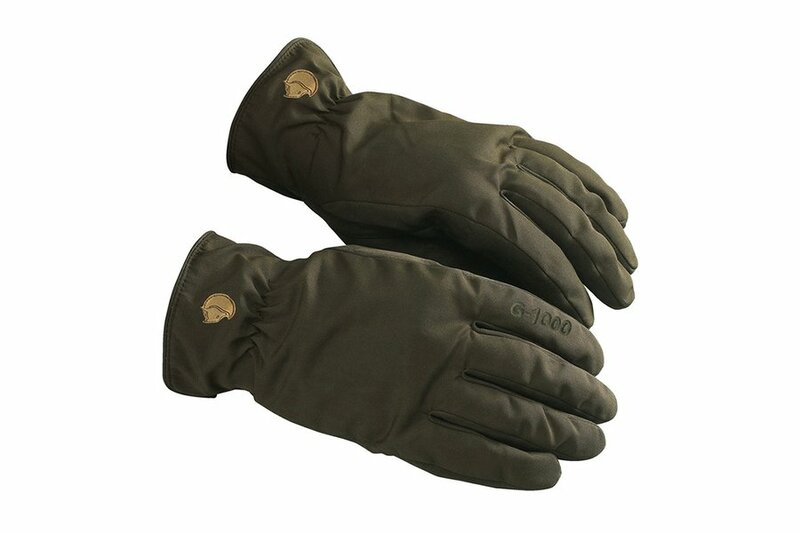 The water-resistant and flexible fabric, along with a fleece lining, will keep your hands from freezing without prohibiting movement. 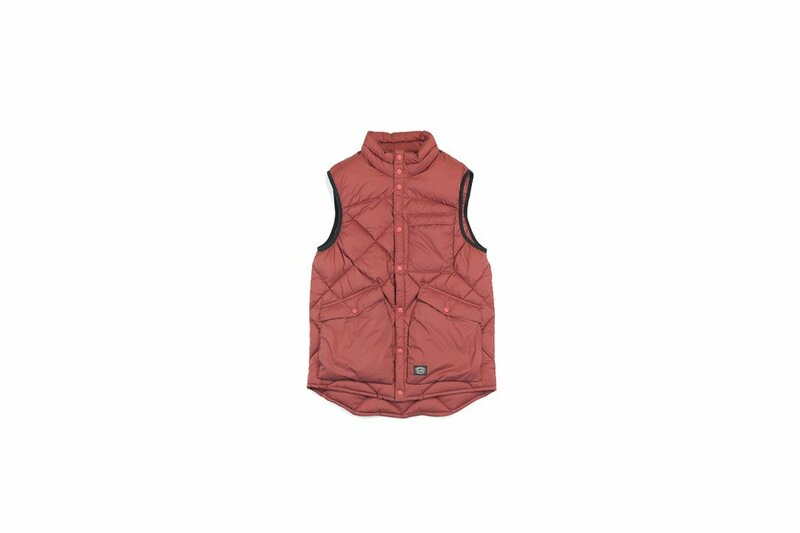 Fight the cold with an extra layer made from 800-fill down. 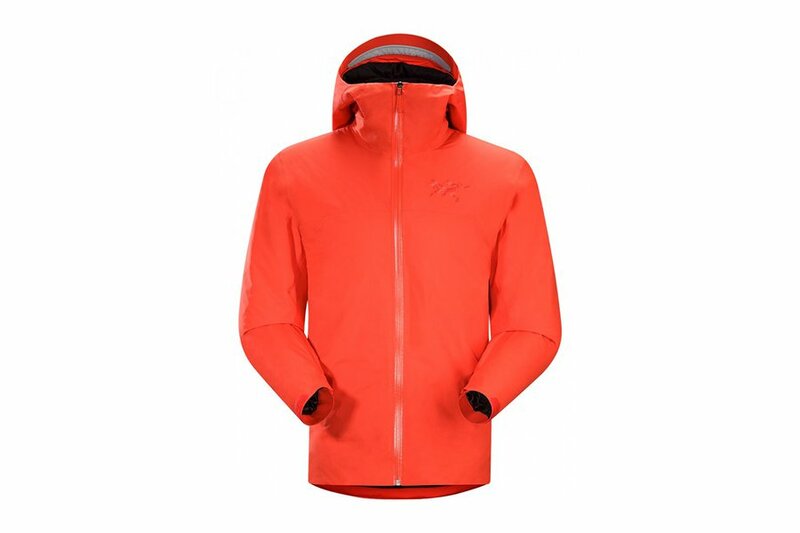 A versatile, windproof, and weather-resistant jacket with a slim profile and helmet-compatible hood. 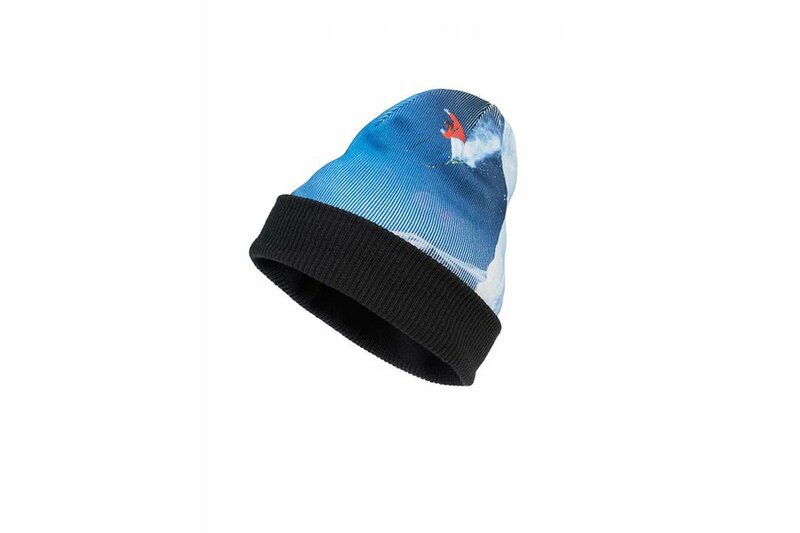 Keep the heat in with a slouchy knit cap featuring a vintage image of owner and alpine skier Willy Bogner.